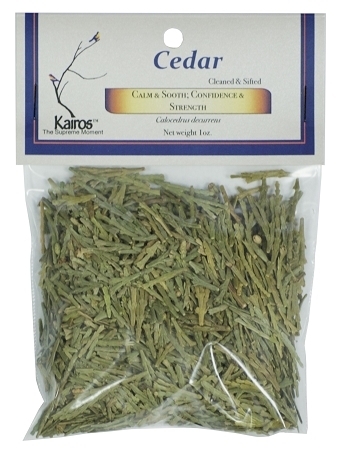 Cedar, Cut & Sifted, Packaged, 1 oz. 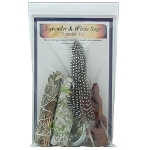 Home > Herbs & Smudges > Cedar, Cut & Sifted, Packaged, 1 oz. A wonderful fragrance to burn, Cedar is used for protection, purification, cleansing, wealth, healing and prosperity. 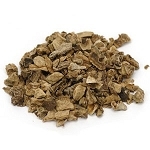 Chamomile Flowers, Whole, Packaged, 0.25 oz. 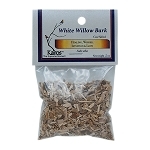 White Willow Bark, Cut & Sifted, Packaged, 0.5 oz.